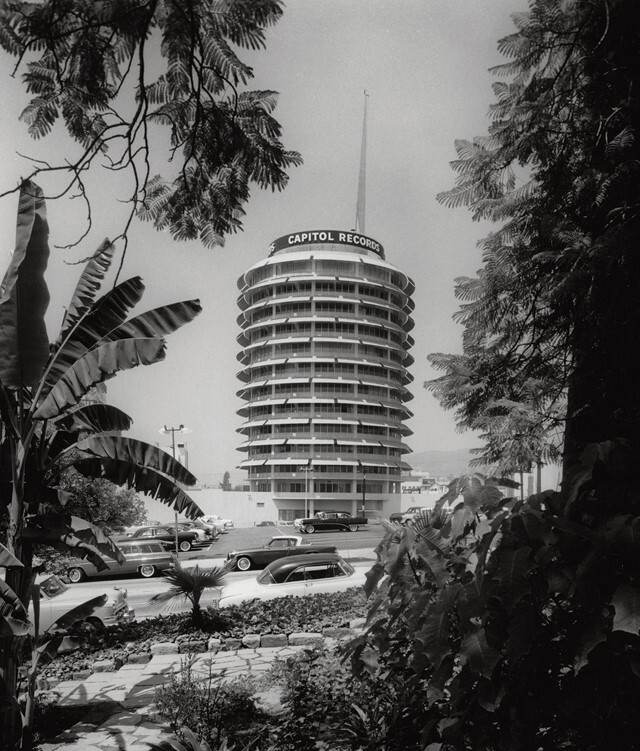 A new book, California Captured, makes a case for his significant role in defining the mid-century California style. 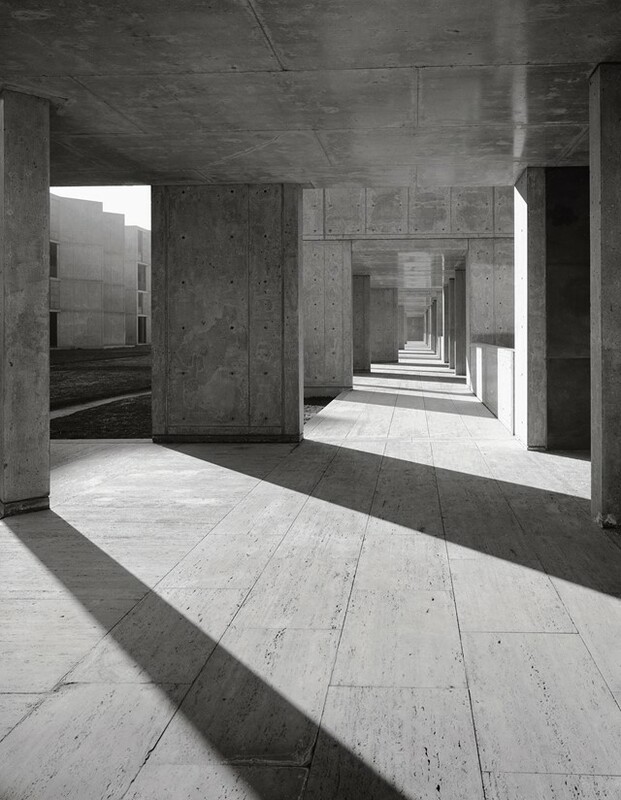 As one of a handful of photographers who set the standards for architectural photography in America, Rand was eventually made an honorary member of the American Institute of Architects. 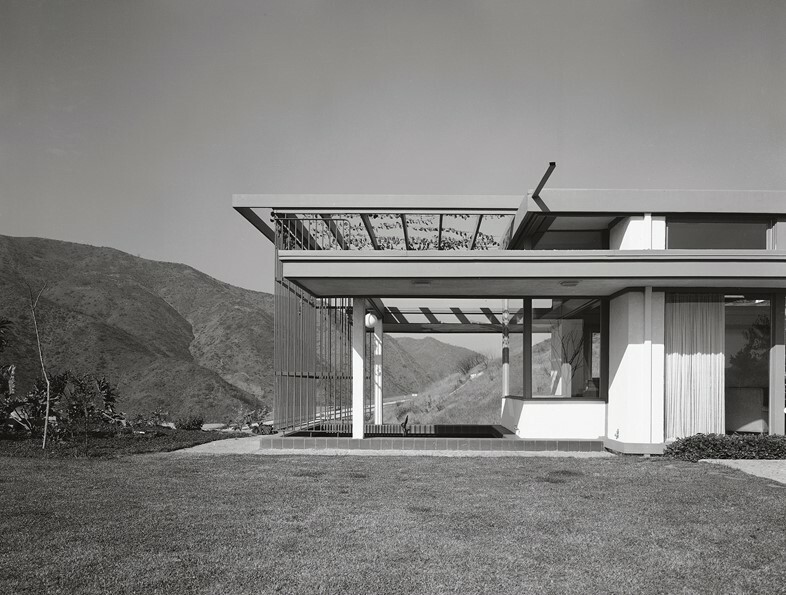 Including both private homes and commercial buildings, California Captured is a survey of Modernist landmarks and lesser-known buildings as seen through his singular lens. When Rand started out in the 50s, architects were beginning to understand the power of photography as a tool for promoting their work. 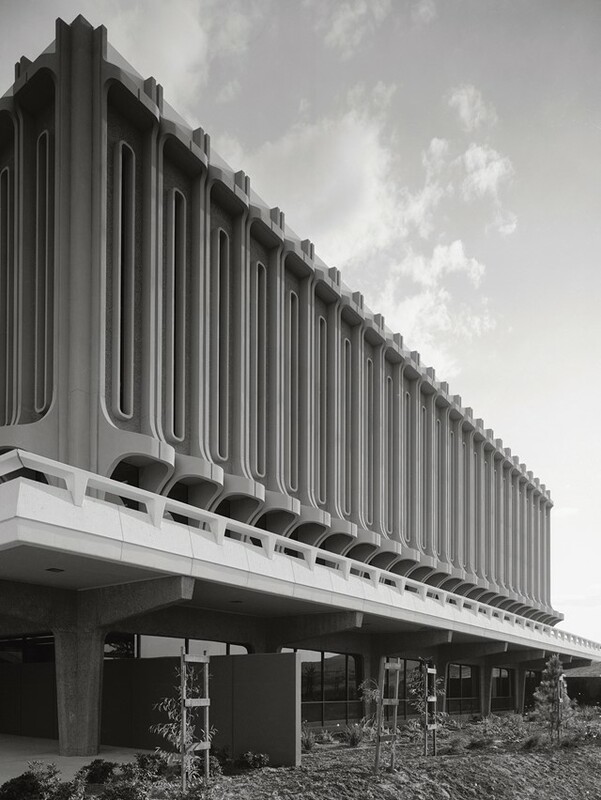 Welton Beckett, Craig Ellwood and Edward Killingsworth were just a few of those who relied on the photographer to use his talent for graphic composition to create definitive portraits of their buildings. 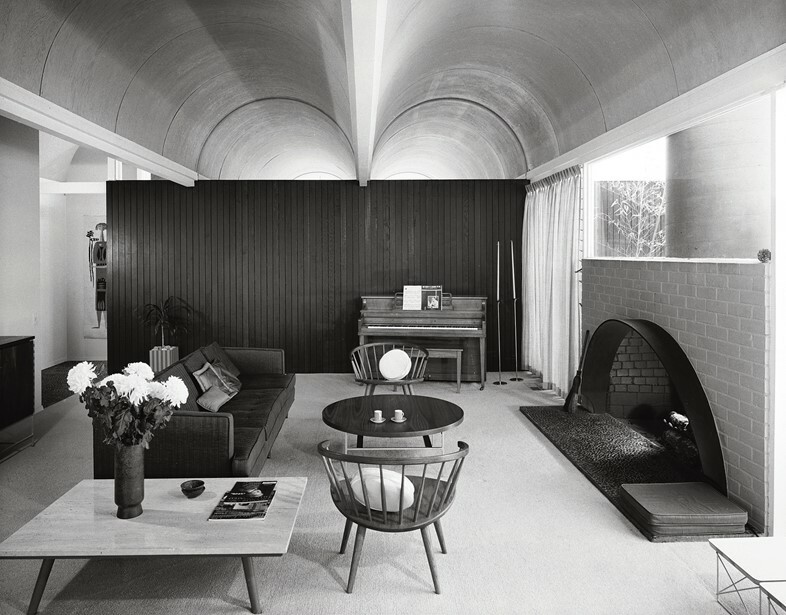 His client list also included Charles and Ray Eames, Louis I. Kahn and Frank Gehry – all of whom he kept pace with. The son of a furniture maker and a clothing designer, he served as an aerial photographer during World War II. 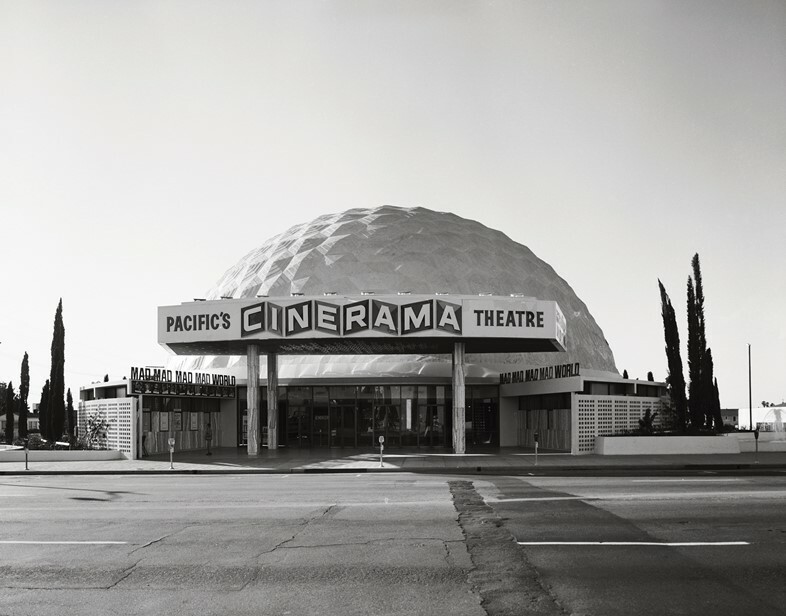 But it wasn’t until after the war, when he enrolled at Art Center College of Design in Los Angeles and met design historian Esther McCoy, that Rand found his niche in architectural photography. 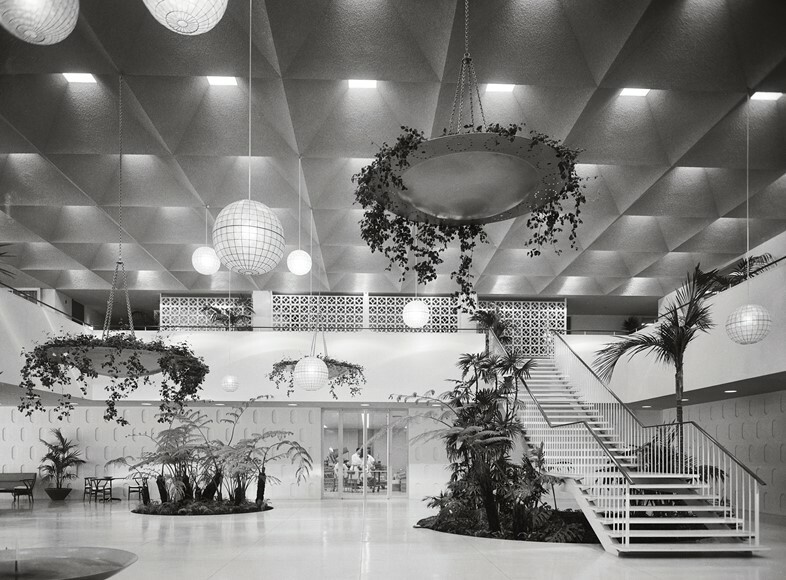 His archive of some 20,000 images is a visual index of Modernist masterworks, built by architects whose careers he helped launch and whose legacies he helped establish. 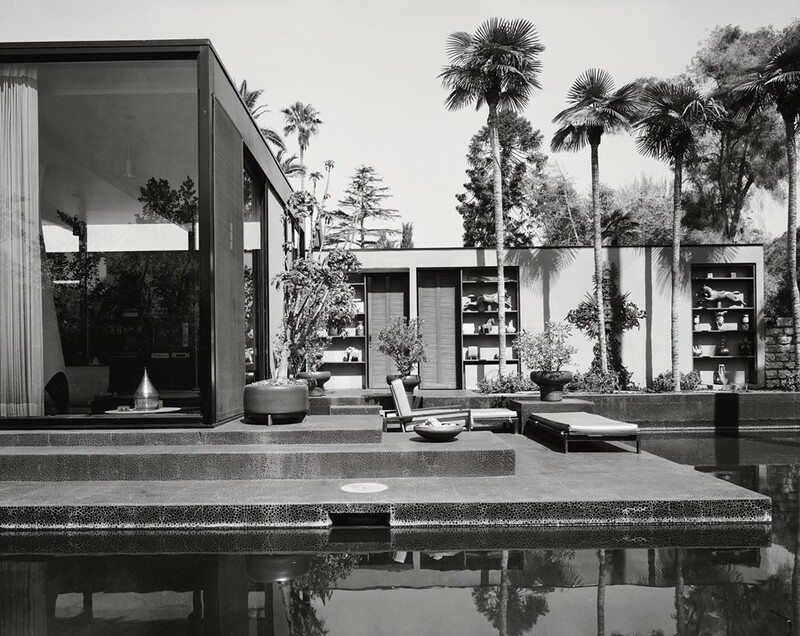 In California, the Modernist aesthetic was reinvented to fit the West Coast lifestyle. It moved away from the austere look of its European and East Coast precursors – the Bauhaus and the International style – and towards something warmer and more natural. 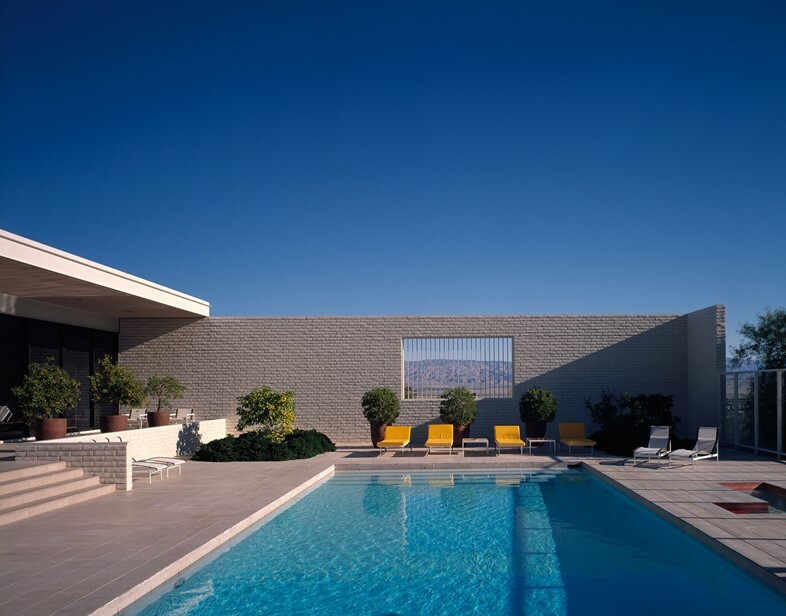 Not only did the architecture champion easy living, its clean lines also cut dramatic shapes against the scenic backdrops of the desert and the beach. At their simplest, buildings were single-storey and open-plan, with exposed wood and plenty of natural light. At their most impressive, monumental, glass-walled and framed by natural wonders. For Rand, they were the perfect subjects. His interest was the structures themselves, rather than the lifestyle they embodied, and his talent was capturing their essence. Some have suggested being a born-and-bred Angeleno meant that Rand brought an insider perspective to a city of notorious outsiders; others that his time as a military photographer led him to approach his craft with a certain rigour. 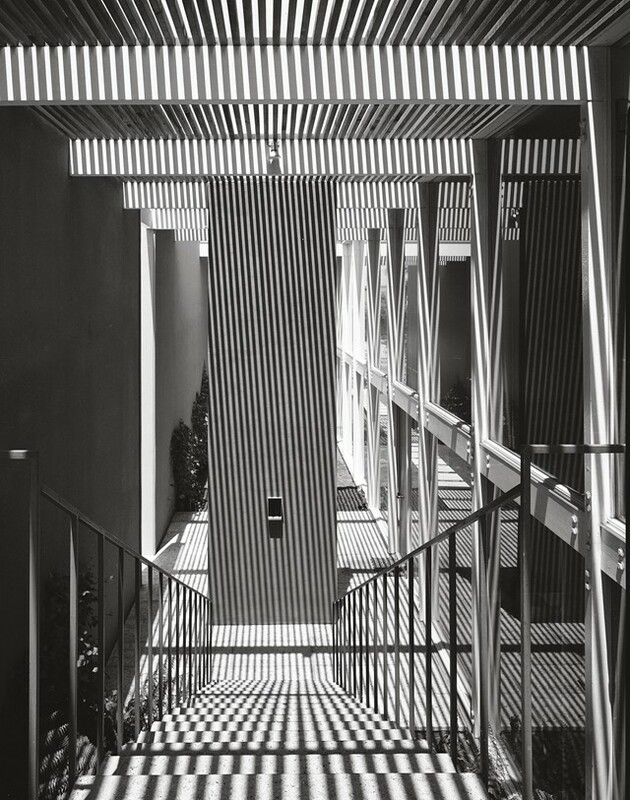 In either case, he often ignored requests for specific shots in favour of his own interpretations of a space. Luckily, his instincts produced pictures that continue to exceed expectations, even today. California Captured is out April 20, 2018, published by Phaidon.